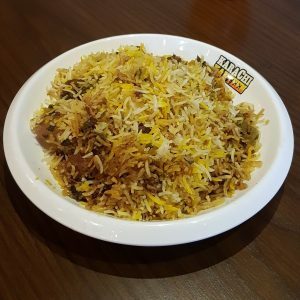 At the heart of every Lahori there exists an ardent foodie and #TeamSiddySays is proud of being both, because we know OUR food and exactly what we want. 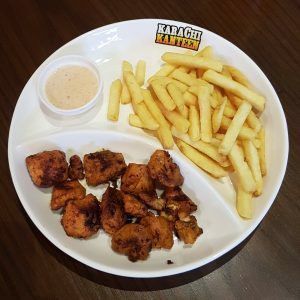 So, for our love of food, we decided to head out for Friday lunch at Karachi Kanteen. 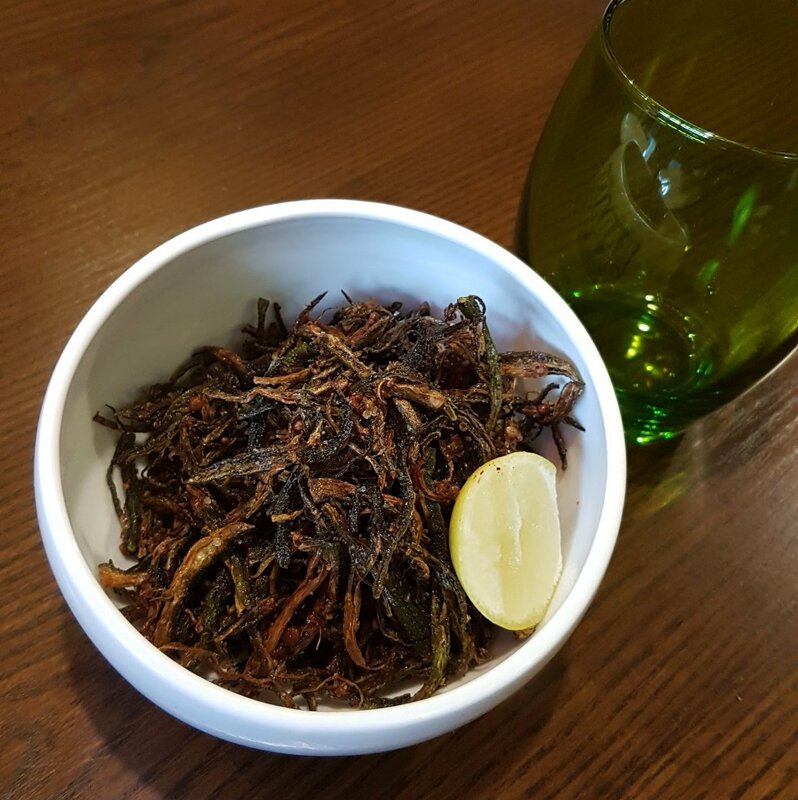 Since Karachi Kanteen opened up on MM Alam Road, we had been hearing mixed reviews about the place, but nothing we heard got us riled up to visit it straight away. However, we eventually did decide to go there anyway (on our own time). 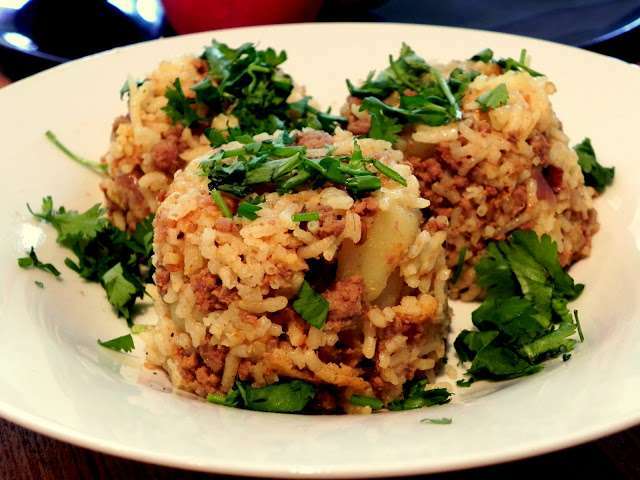 Karachi Kanteen is supposed to remind you of the old heritage of Karachi and the exquisitely authentic street food, because if one wants to experience the soul of Karachi, then the gateway is through its food. So, we entered the place with a great idea about street food and were greeted by a calm-looking ambience with vibrant chairs and human size graffiti on the walls. Did we like it? We were slightly disappointed, but the festivity of Karachi Kanteen exuded positive vibes (so far). 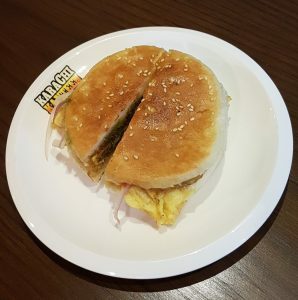 Karachi Kanteen offers the option of Breakfast, Daily Specials and House Specials on the menu which is great. Along with Rolls and Platters, if you want to snack on something light. 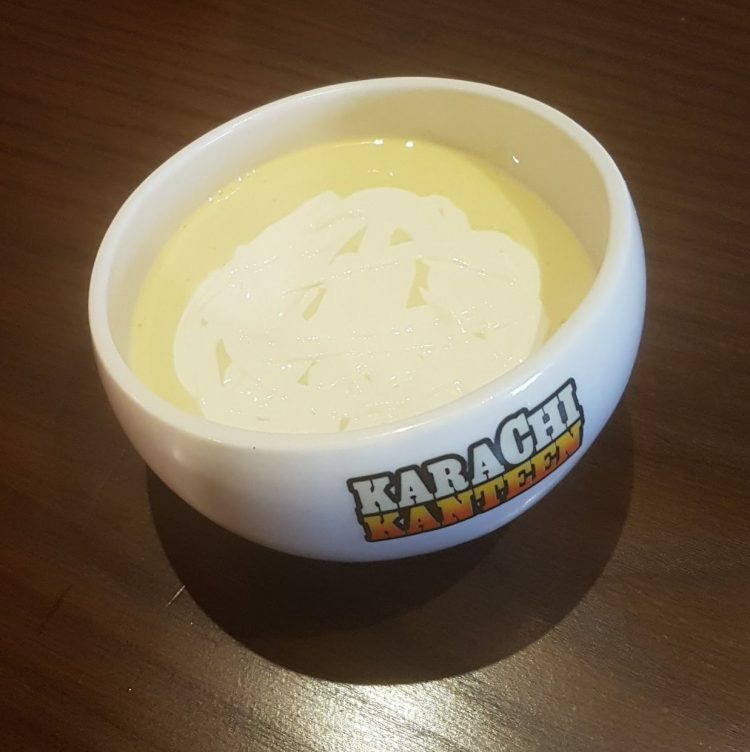 We don’t have many reasons of going back to Karachi Kanteen because of the mediocre taste, but if you know why you’re going there again, do let us know!